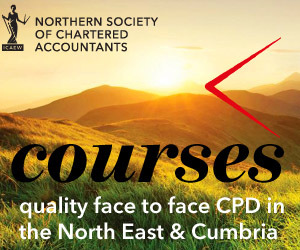 Northern Society of Chartered Accountants arranges a wide range of CPD courses and events of interest to ICAEW members across the North East, Teesside, northern Yorkshire and Cumbria. Our CPD courses cover a broad spectrum of technical subjects and professional skills. 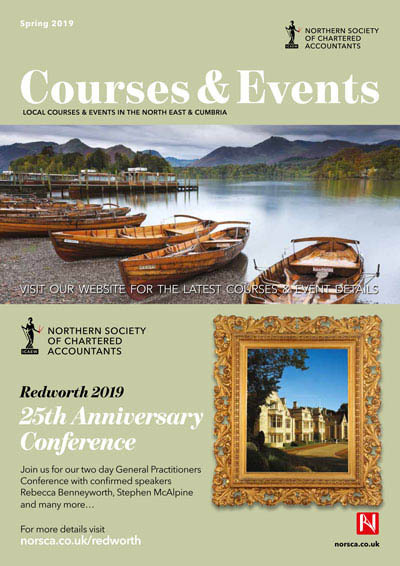 Our CPD courses are open to all – you do not need to be an ICAEW member to attend.